With a fresh layout and style, Damascus is sure to captivate. Damascus was designed to be at the forefront of design trends while keeping members and visitors informed and equipped. 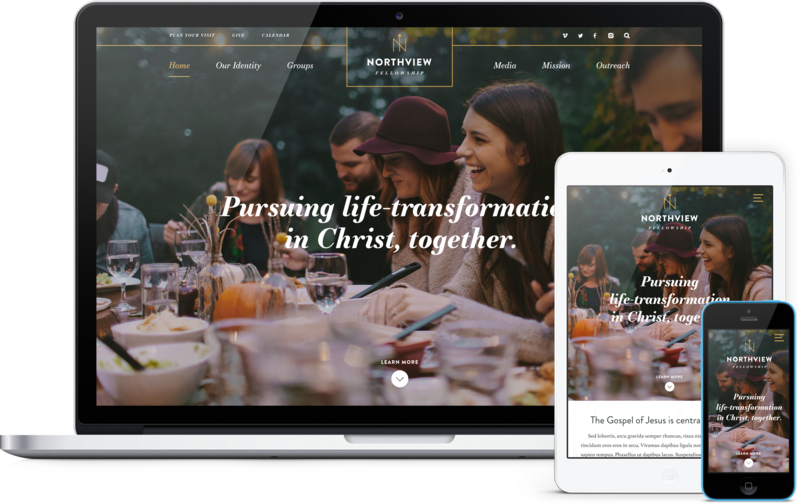 Super clean design, crisp typography, a full-width header, sermon graphic areas, engaging graphics, and featured events keep your visitors immersed as they browse your site.